During the early nineties, the population of red snapper in the Gulf of Mexico hit a forty-year decline. This caused the National Oceanic and Atmospheric Administration (NOAA) and the Gulf of Mexico Fishery Council to come up with a way commercial fisheries like Billy's Seafood, a fresh seafood market in Bon Secour, AL, and recreational fishermen could both continue to catch this fish while trying to improve its population. This led to the modern red snapper fishing season for recreational fishermen and annual quotas for commercial fisheries. After some road bumps trying to figure out a way to allow commercial fishermen to catch red snapper, the Gulf Council came up with a regulated system known as individual fishing quotas (IFQs). Each year the council sets a weight quota, and commercial fishermen are entitled to a certain percentage of the red snapper catch based on their historic landings. 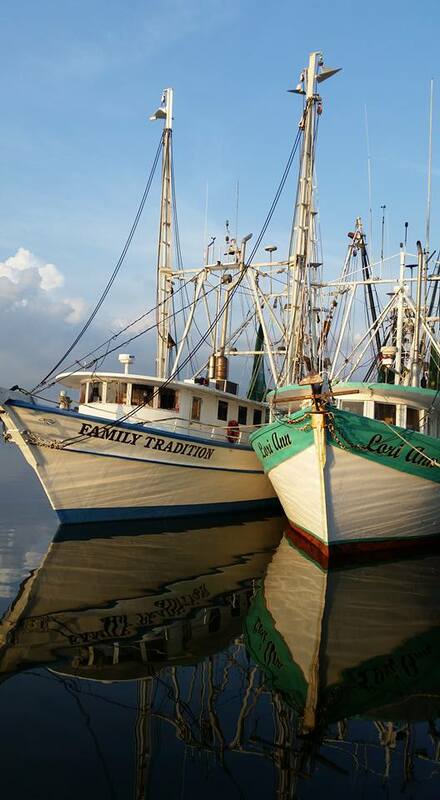 This allows commercial fishermen to work year round until they meet their quota. Under this new system, commercial fishermen are required to notify the government when they head out on their boat, which is then monitored electronically. When they return home, they must then report how much red snapper they caught. Recreational fishermen abide by a different set of rules than commercial fishermen. They are only allowed to fish during a specific season, which varies on the state and federal level. For example, in 2016 the federal season is only nine days long, which means recreational fishermen can only catch red snapper in federal waters during that time period. However, recreational fishermen are allowed to fish much closer to shore in state government waters which can offer them a much longer season depending on the state. The Alabama 2016 season, for instance, is 66 days long (May 27 to July 31). If you are on the hunt for fresh red snapper or other fresh seafood, stop by Billy's Seafood in Bon Secour today. Call (251) 949-6288 to speak to someone at the seafood market. You can also visit them online to make overnight orders from anywhere in the country. Don’t forget to like them on Facebook for the latest news and updates.